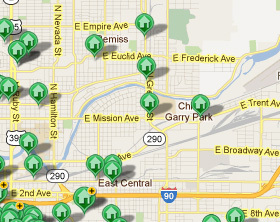 Create a Login if you want to save and keep track of your favorite homes. Provide your email address if you want to receive automatic updates of homes that match your search criteria. 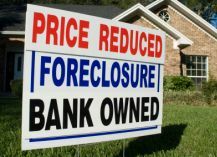 Foreclosures, Short Sales, Bank Owned, REO’s (Real Estate Owned) , Estate Sales, Relo’s (Relocations) & other deals before they hit the MLS. Click here to join the inner circle and access the best deals. 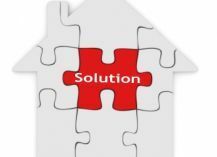 We lay out your puzzle pieces, add our knowledge & experience, mix in our host of creative solutions & then solve the puzzle by piecing together a clear picture that will get your home sold. Find out what people are saying about the Mark Spear Homeselling Team. 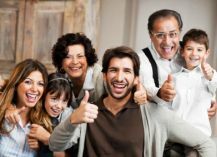 Our customers are excited to share their satisfaction and recommend us. 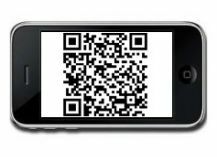 Search for homes or view your favorite saved searches on your mobile phone or tablet with our search site designed for mobile devices.Read the QR code above to link to our Mobile Search site.